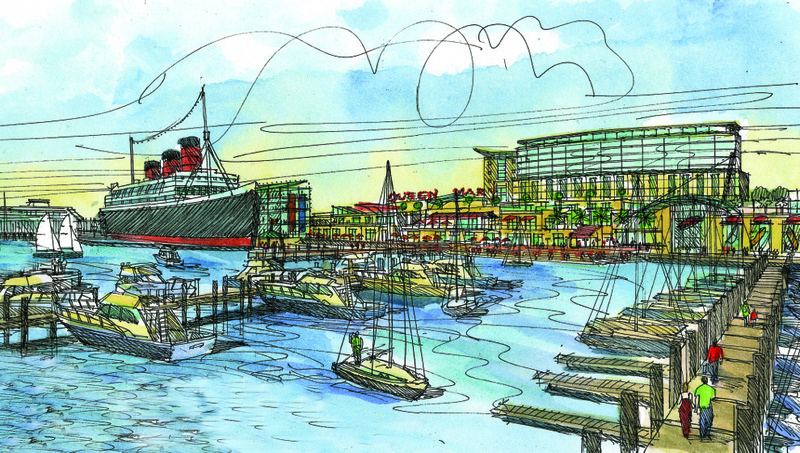 A design study for the revitalization of the Queen Mary site in Long Beach, California. The plan includes enhancements to the ship’s entry structure and an addition of high-end retail, office, hotel, and entertainment spaces. Waterfront modifications including additions to the marina and the extension of the docks would allow space for a second cruise ship. 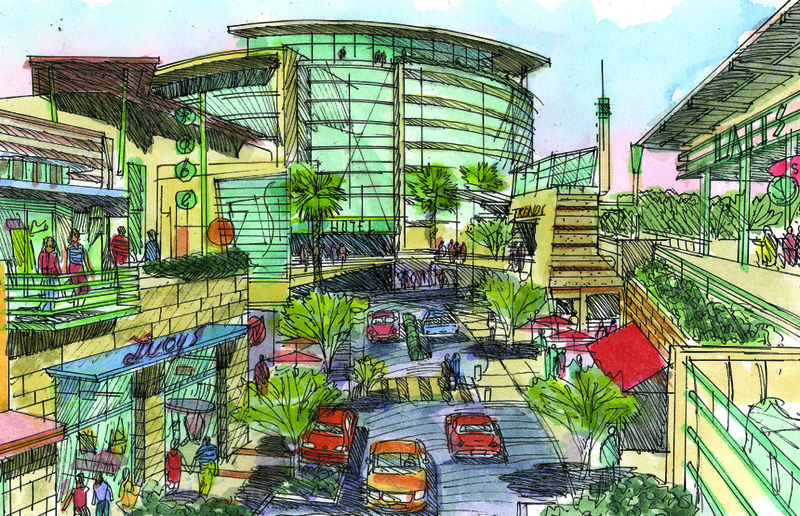 The plan also features a gondola connection to the Long Beach shoreline and accommodations for the city-planned park monument.